Knowledge Hunter: Where were you all this time when I needed you? 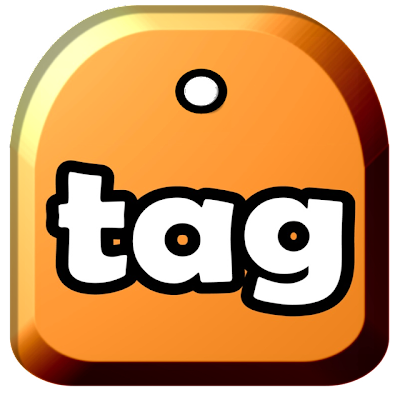 adding tags works quite well, the usability could be improved, but can wait a bit, the first big thing to improve is the usability of searching and navigating after having added the tags. I'm envisaging some sort of semi-transparent desktop feature showing the tag cloud, maybe in a sidebar or as a web part on a portal. Not having to start Explorer to get to files, but directly starting from the desktop. The next step could be dragging and dropping files on the clouds on the desktop to tag files. Think with the end-user in mind, the type of user with the desktop loaded with files seemingly without structure, these are the masses you should be aiming at, I'd say. For more advanced users it would add value if the tags were visible in Explorer, mash up Explorer with Tag2Find. The development of the tool will definitely stay on my radar. Cheers Marc Stein and colleagues from Linz (Austria)!